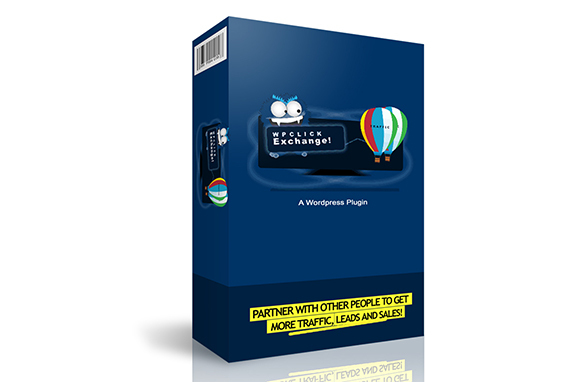 This is a WordPress plugin that will allow you to start creating engagement with your new leads by making your landing page much more memorable and easy to the eye. All you need to do is simply upload and the then click activate, and that's it, you're all set to go to create unlimited pages. - Load up the form code from any service like Aweber, MailChimp, and more. 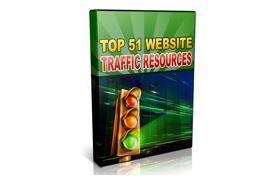 - Take your visitors through an extremely approachable process for all visitors. - Increase your email mailing list to launch your product or building leads.